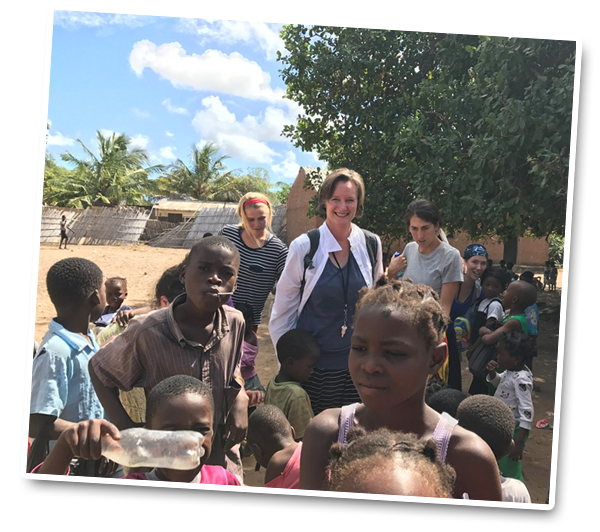 It’s a profound joy to walk among the poor as we visit Iris Global, a ministry founded by Rolland and Heidi Baker, in Pemba, Mozambique. 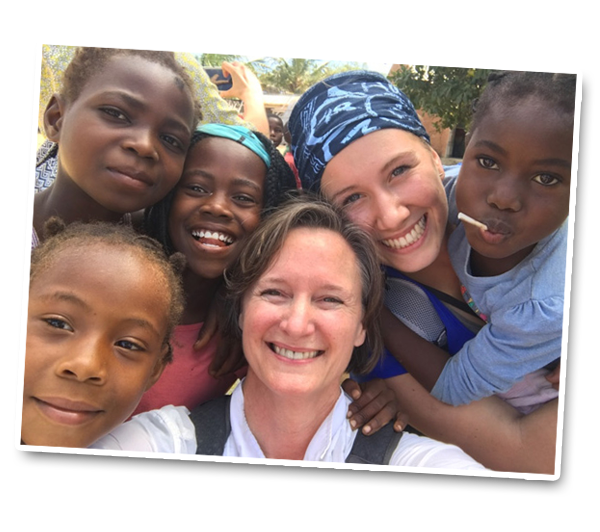 Our mission teams learn of the Kingdom of God as we serve and grow in love. 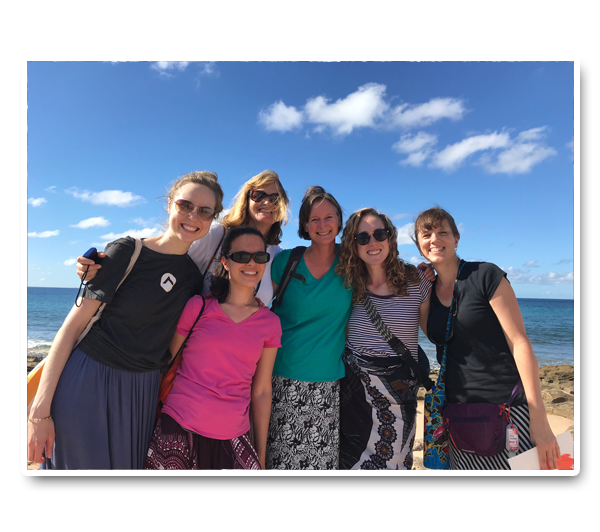 These trips are life-changing. “Blessed are the poor in spirit, for theirs is the Kingdom of God” (Matthew 5:3). Our Lord Jesus made Himself nothing, that we would live as daughters and sons of our glorious Father in Heaven, and therefore, have the freedom to go low and slow down to see and love the one in front of us. We make it our goal to know Him and to let Him pour His love into us and through our little lives—whether we are here or there. Joan with a teammate Caitlin as we experienced God’s joy while ministering at a preschool in a nearby village ... we made fast friends as we held them and led them through skits, testimonies and Bible stories, with a translator! 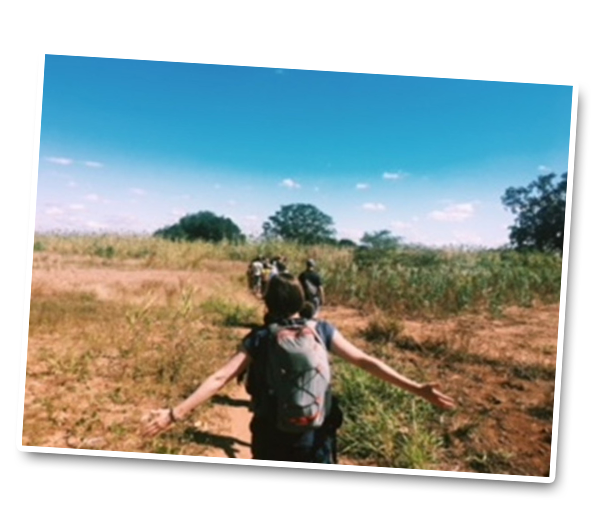 We raise funds locally to provide a need for the impoverished people in remote areas. 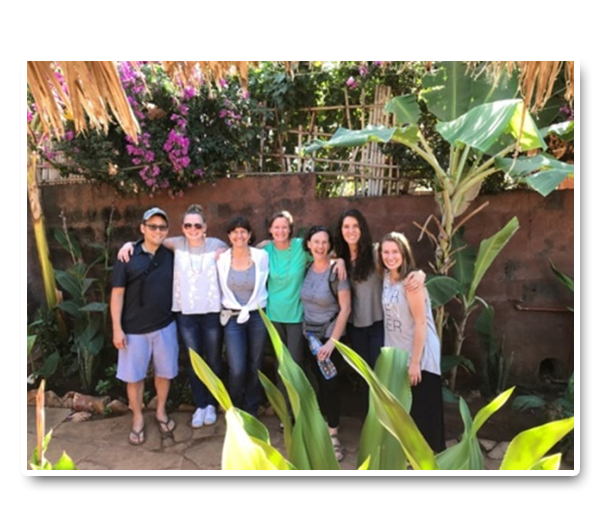 Here we stand at a well, made possible in part through donations sent with Women Abide. These beautiful people now have fresh drinking water. They gather often at the well, fill their buckets and carry them on their heads to their small mud huts, where they use the water for drinking, cooking, and washing their clothes. 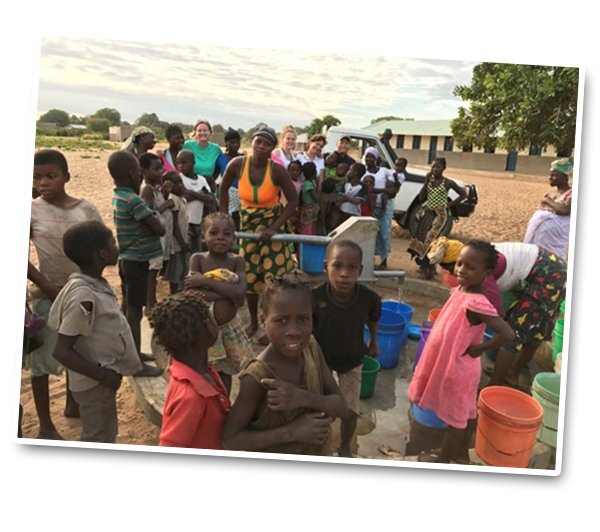 Instead of drinking water that makes them sick, or walking for hours to a distant well, these friends rejoice to have fresh, clean, life-giving water! They also received the Lord Jesus Christ—the source of Living Water! Together we can do more! 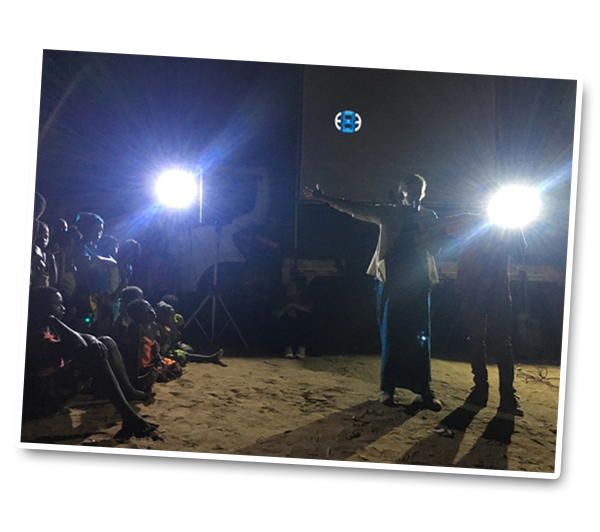 With Iris Global pastors and students, we visit a hidden village in the bush-bush, where hundreds of people encounter the love our Lord Jesus Christ for the first time. They see the Jesus Film, hear the message of salvation, and respond to the invitation to give their lives to the Lord. Everyone comes to Jesus! I had the honor of sharing my story of Christ Jesus finding me as a child. He bore my sin on the cross; He was nailed to wood on my behalf; He set me free; He made me well; He gave me joy; He lives in me; I have an everlasting hope. Love has come to them, too. Many received Christ and then danced until billows of dust enveloped us! 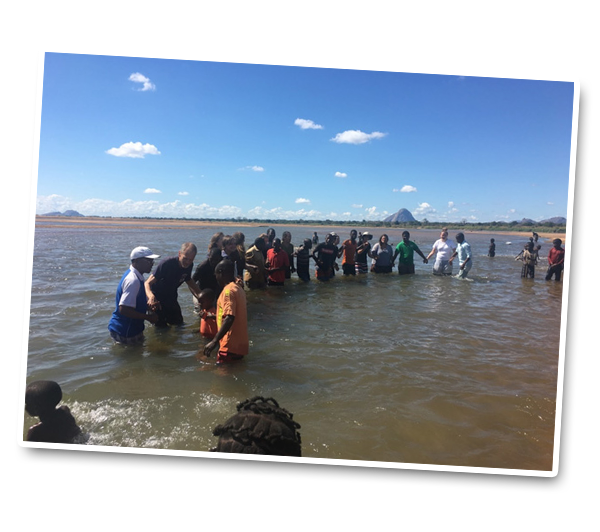 The next morning we took a bus five miles along a bumpy dirt road, with children running alongside, and then we walked another mile through the cornfields … to the river, where we had the indescribable honor of baptizing dozens of new believers. Oh the joy that fills our souls. The fields are ripe for the harvest … this is what I’m feeling and breathing as I come up from baptizing new believers in what feels like the most hidden place on the face of the earth—but God sees. How does He send us to the secret places and people of His heart? 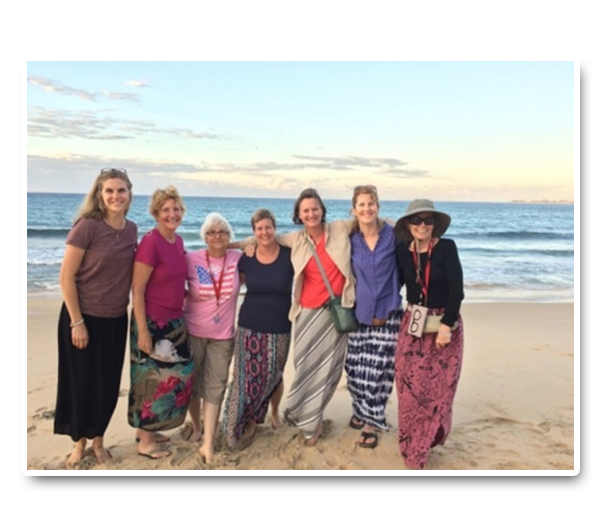 For more information contact Joan Hutter: joan@womenabide.com. 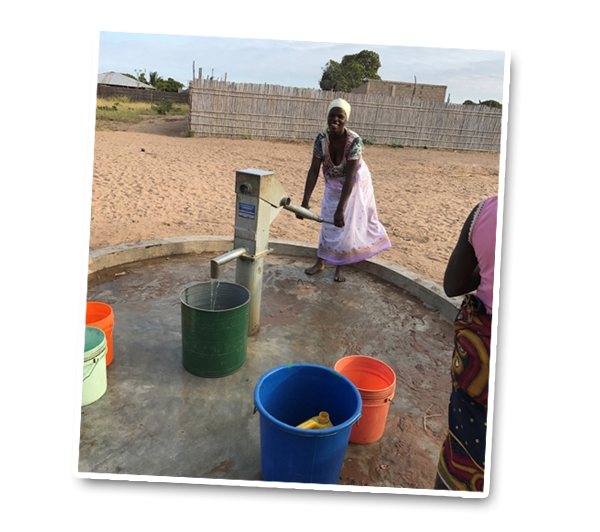 To GIVE a tax-deductible gift to help place a WELL in a village that has no source of clean, safe drinking water … (The total cost to drill a well is $7,500, but your gift of any amount adds to our group gift!) … follow just two steps.